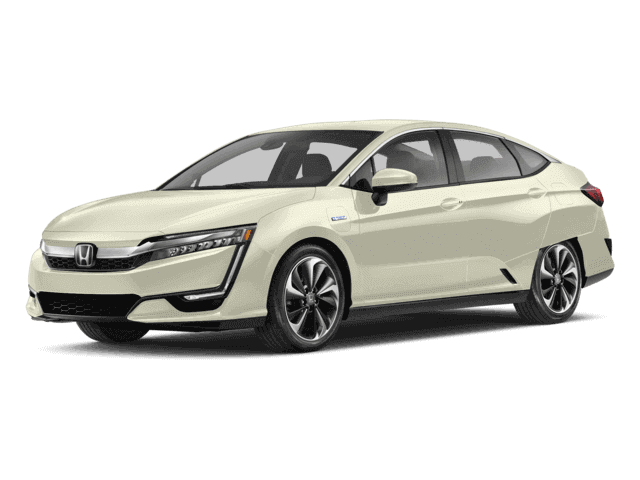 A head to head comparison of a 2018 Honda Clarity Plug-In Hybrid to a 2018 BMW i3 in Engine Performance Near San Antonio, TX. The Clarity Plug-In Hybrid’s 1.5 DOHC 4 cyl. hybrid produces 42 more horsepower (212 vs. 170) than the i3’s standard electric motor. The Clarity Plug-In Hybrid’s 1.5 DOHC 4 cyl. hybrid produces 31 more horsepower (212 vs. 181) than the i3s’ standard electric motor.